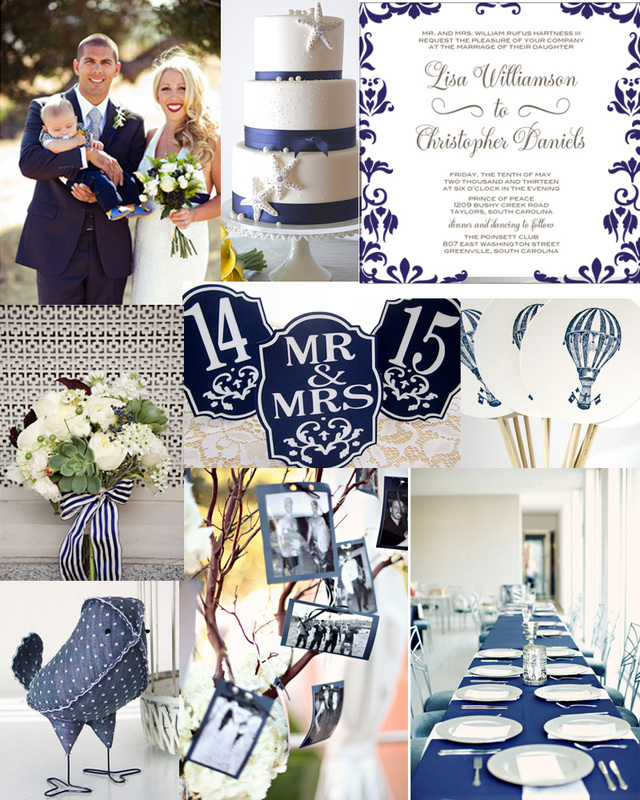 Navy and white for your wedding or party. So classic and crisp. References are listed below the pictures. I found this first on The Pastry Studio blog. Thanks for sharing our table numbers. What a beautiful collection!